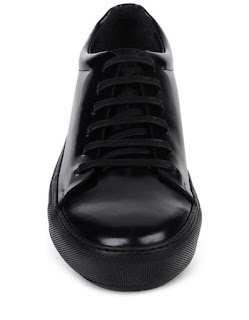 Inspired by both the dressiness of tux shoes and the casualness of trainers perhaps. 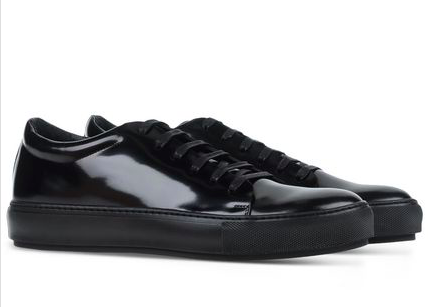 These Low-Top Trainers from Acne Studios are sharp and easy for the Fall with a handsome elegance to them. 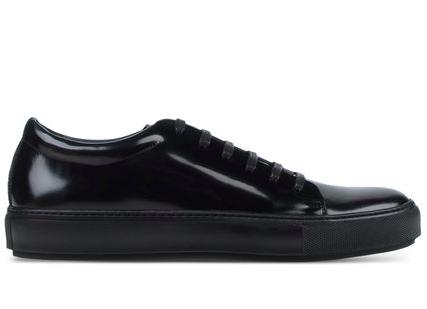 The high polished almost patent leather upper, clean minimal black rubber sole and the easy to dress up or down silhouette leave this the shoe being one that just could go with the modern tux, if you dare. Available now at The Corner.com.